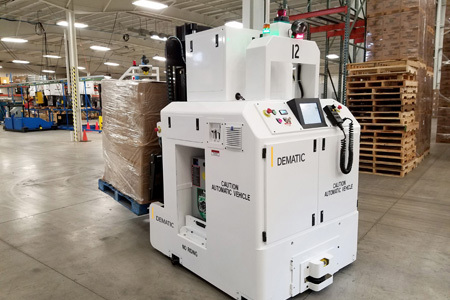 Anyone who attended MODEX 2018 will tell you, technology is disrupting supply chains and early adopters are successfully combining NextGen innovations to improve speed and agility and increase efficiency and visibility. These trends and technologies are having a dramatic business impact on supply chains, their security and the people who run them. 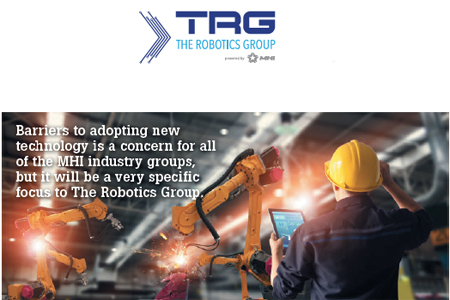 They are also creating increased pressure on supply chain teams to get their arms around this new paradigm. 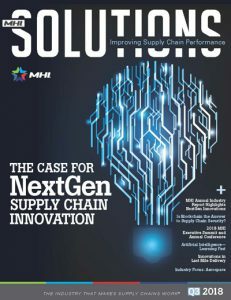 According to the recently released 2018 MHI Annual Industry Report, “Overcoming Barriers to NextGen Supply Chain Adoption,” eight out of ten survey respondents believe these supply chains will be the predominant model within just five years. 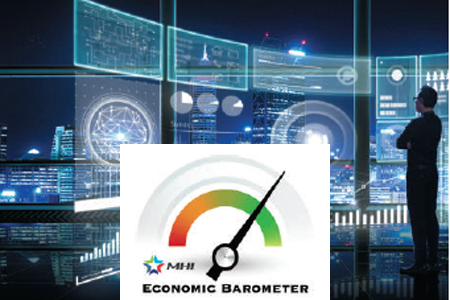 However, the report found that the adoption of some of these technologies was slower than originally reported when MHI started the annual report in 2014. 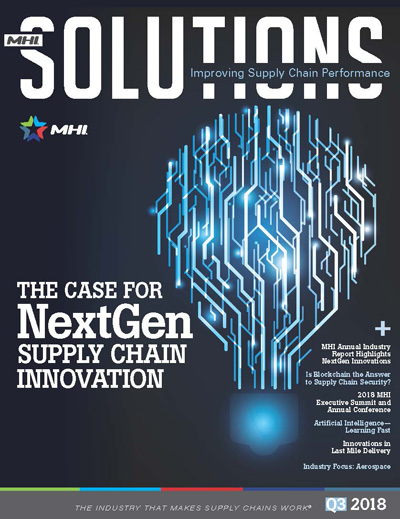 This issue of MHI Solutions focuses on the adoption of these digital solutions, from best practices in robotics and artificial intelligence to blockchain and innovations in last mile delivery. While the transition to NextGen supply chains is complex, inaction is not a strategy. 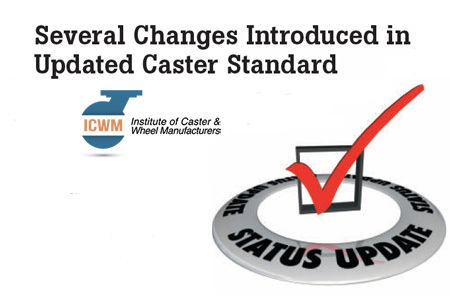 Ignoring these important developments will leave your supply chain at a severe disadvantage in the future. The time is now to think big, start small and act fast. You don’t need to invest a lot to learn about and start testing these NextGen technologies. 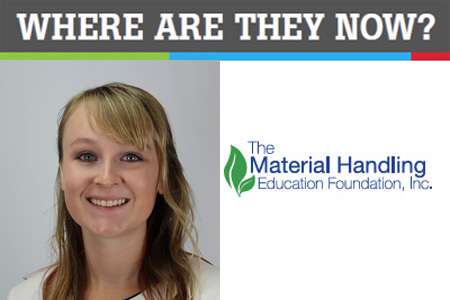 One way to get started is to attend the 2018 MHI Executive Summit and Annual Conference, October 14-17 in Orlando, FL. The summit and conference topics mirror those of this year’s Annual Industry Report. 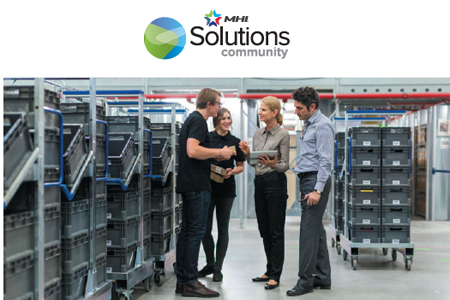 Attending is also a great opportunity to collaborate with solution providers while exchanging ideas with your peers on the most important issues and trends impacting our industry. See the features on pages 54 and 64 for more information on this event. 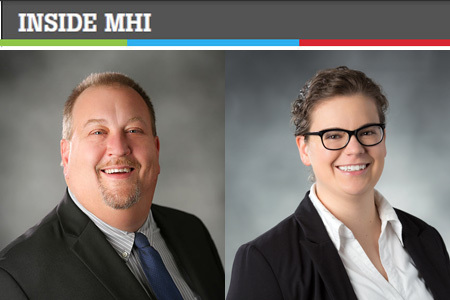 I also encourage you to download the 2018 MHI Annual Industry Report at MHI.org. 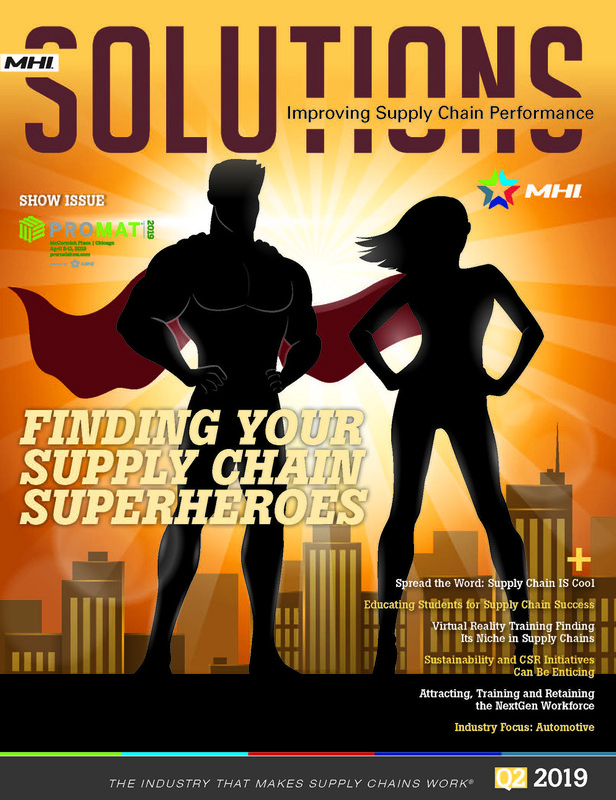 I hope this issue of MHI Solutions helps provide the information and resources you need to help your supply chain team make better and more informed decisions regarding the digital supply chain technologies available to drive performance improvements in your organization.